16 year old Hannah is making the world better. 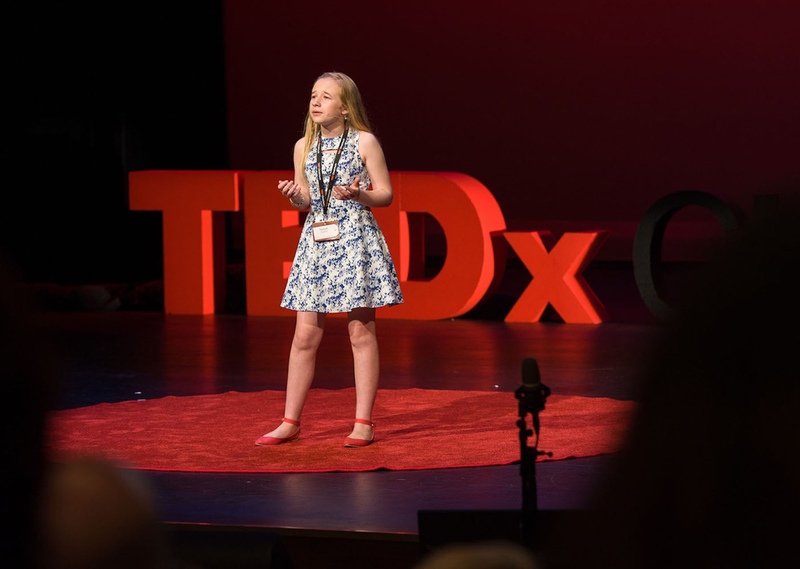 A veteran competitor, award winner, conference goer and TEDx speaker on global issues, Hannah also coaches her peers to help her make a difference. An all-rounder, Hannah is also a high achiever in dance, science and academic study. This Grant will help Hannah represent NZ for the second time at the 2016 Future Problem Solving International Conference in the USA along with 2000 other bright young global minds.